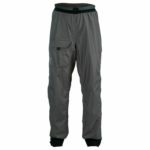 Waterproof pants and other protective clothing for paddlers. For pants sizing, download the Palm apparel – Size chart as a PDF document. 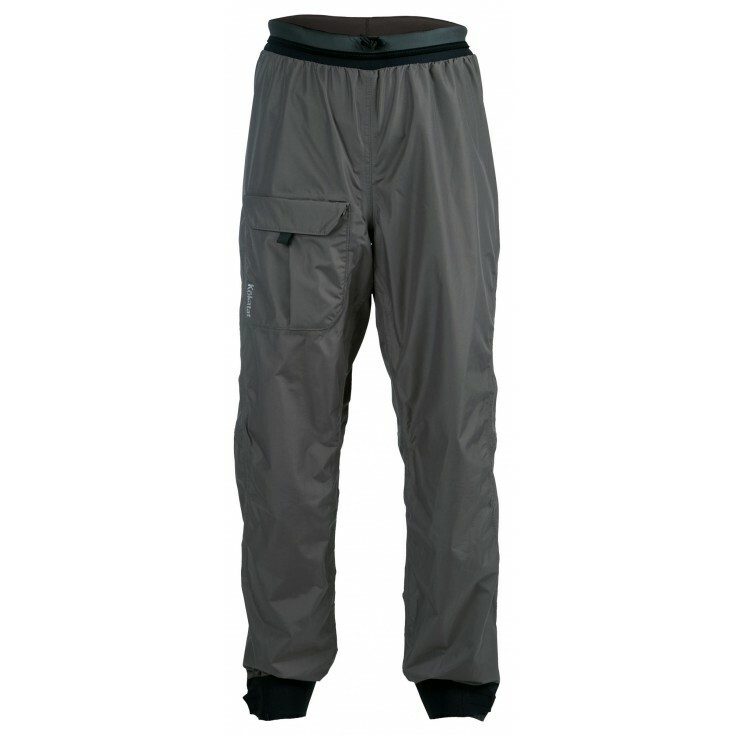 A lightweight, waterproof and breathable pant for general paddling use. Keeps spray and splash off with neoprene waist and ankle closures. Boater pants are factory seam-sealed and backed by Kokatat’s warranty. Year-round protection from sun, wind and cold. Sun gloves are a favourite with sea kayak guides and river paddlers. Easy to use and save the skin from UV rays. The open fingertips are ideal for fishing. 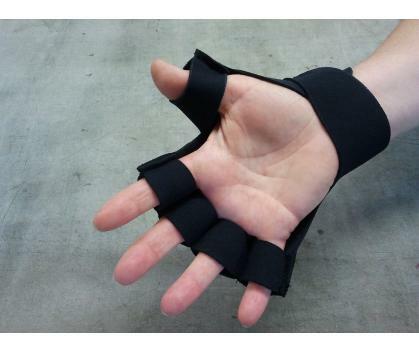 Individual finger/thumb loops create a smooth, chafe-free fit. Open palm allows a good grip and full paddle control. Close fitting with Velcro strap for a secure fit. The ultimate in neoprene mitts for winter warmth. 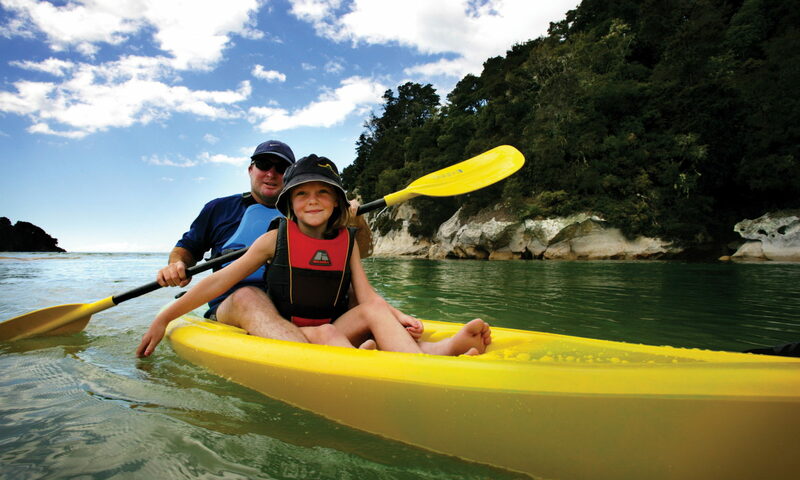 These keep the wind and water off your hands, but let you keep a secure grip on the paddle. 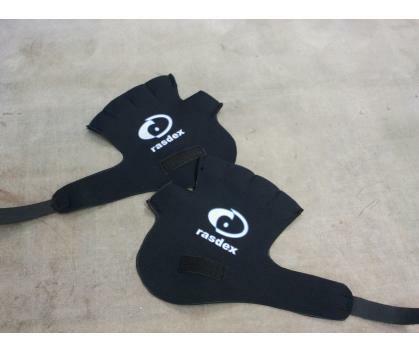 Simply velcro them around your paddle shaft, and slip your hands in and out through the wide opening. 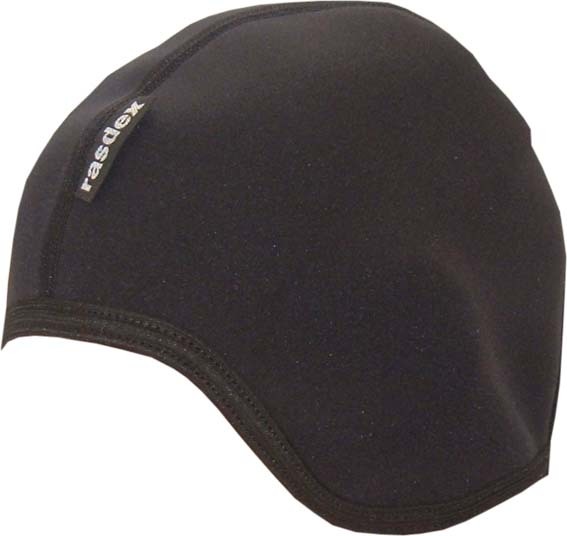 Thin neoprene provides a warm protective layer for your head and ears. Fits under your helmet to stop that ‘ice cream’ headache when you’re rolling in cold water. More importantly, helps prevent the chronic condition known as ‘surfers ear’ by stopping the rush of cold water into your ear canal. Courier to major NZ towns/cities is $9.50 for a pair of pants. Outlying suburbs, small towns and rural delivery areas are $5.50 extra.